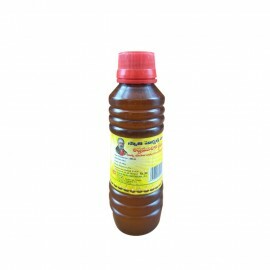 Cow Ghee Cow ghee is the most sacred, spiritual substance used in pooja rituals. 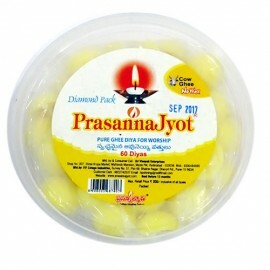 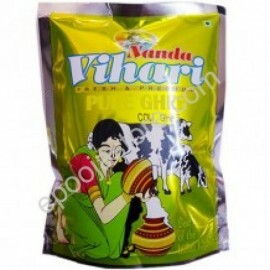 Cow ghee is is pure and auspicious, while serving food a little bit of cow ghee is sprinkled over the food which symbo..
Ashtamulika OilAshta Mulika Oil is used for lightning Diya's before deities and it is best for lightning. 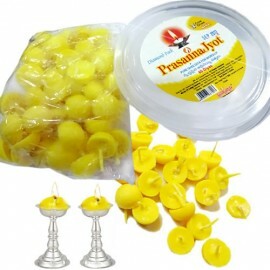 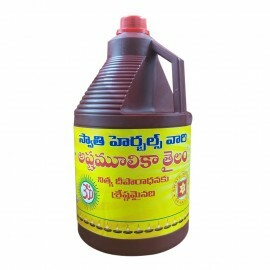 This oil is prepared by mixiture of lifelong herbs with Lakshmi Tamara seeds, kasturi benda, s..
Ashtamulika Oil Ashta Mulika Oil is used for lightning Diya's before deities and it is best for lightning. 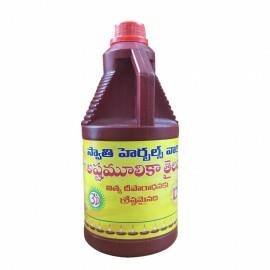 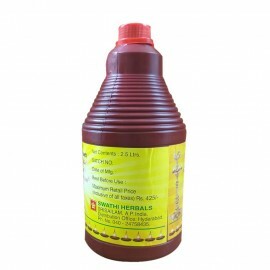 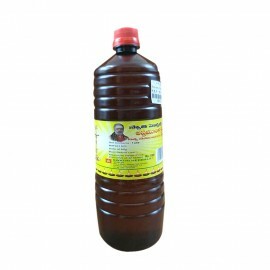 This oil is prepared by mixiture of lifelong herbs with Lakshmi Tamara seeds, kasturi be..